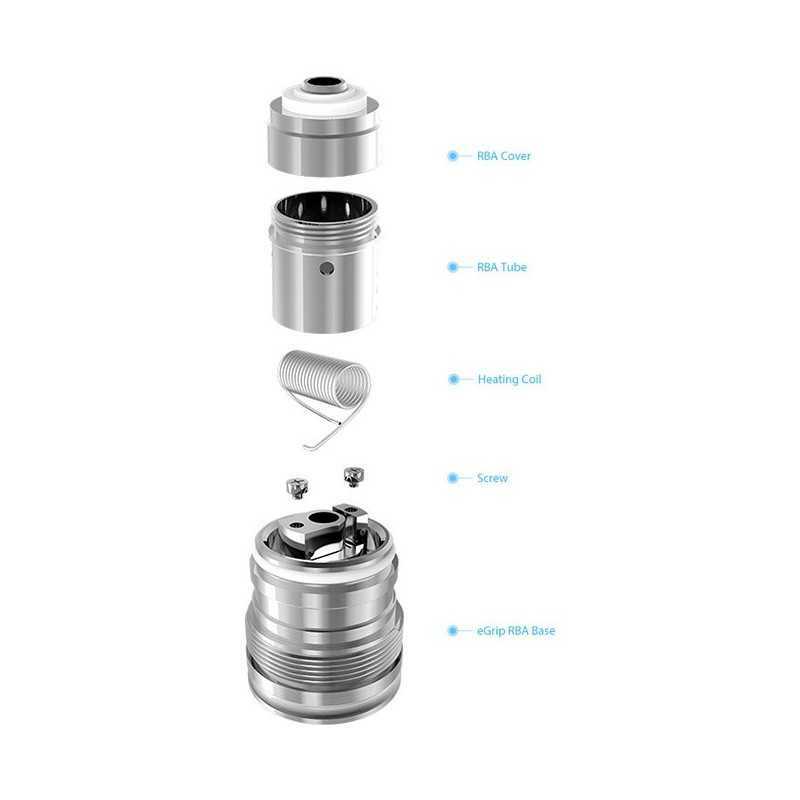 The eGrip RBA Base is meticulously engineered and crafted, featuring the First changeable and rebuildable coil (>1.2ohm),which means that you can make your vaping experience more economical and more intuitive by replacing or wrapping coil around cotton by yourself. 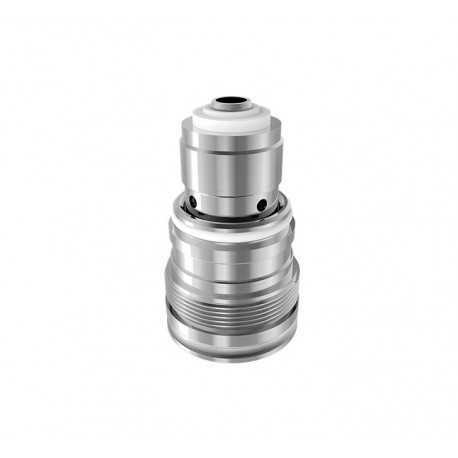 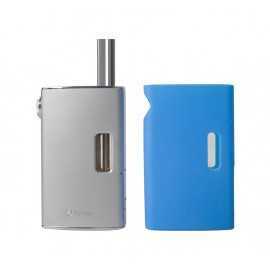 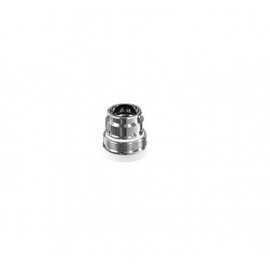 In addition, it adopts larger air in- flow-- with an extra inlet hole in RBAstand. 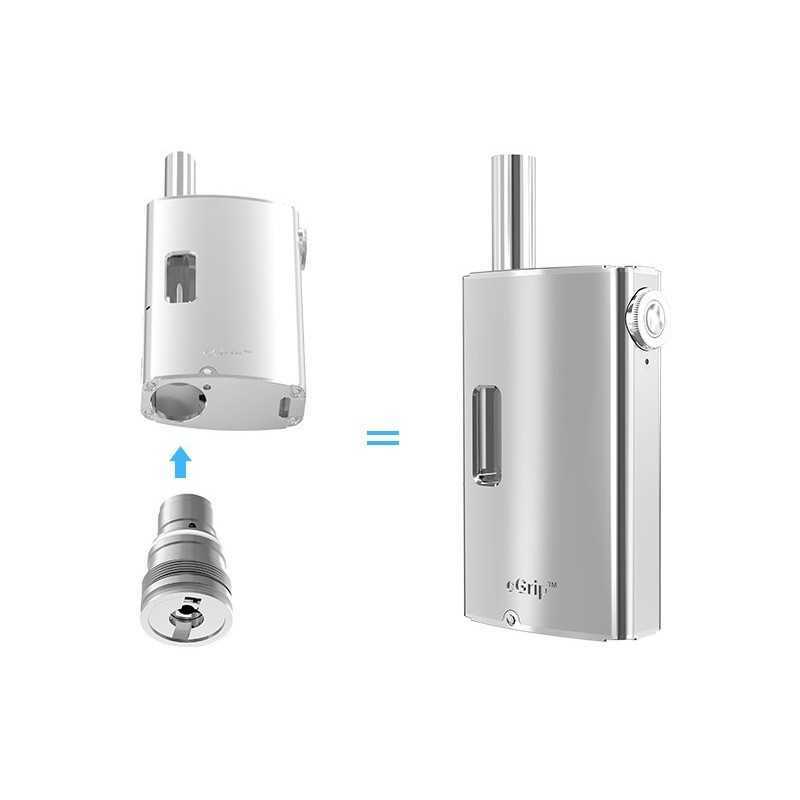 Compatible with: Joyetech eGrip CS Kit, eGrip OLED Kit, eGrip OLED CL kit. 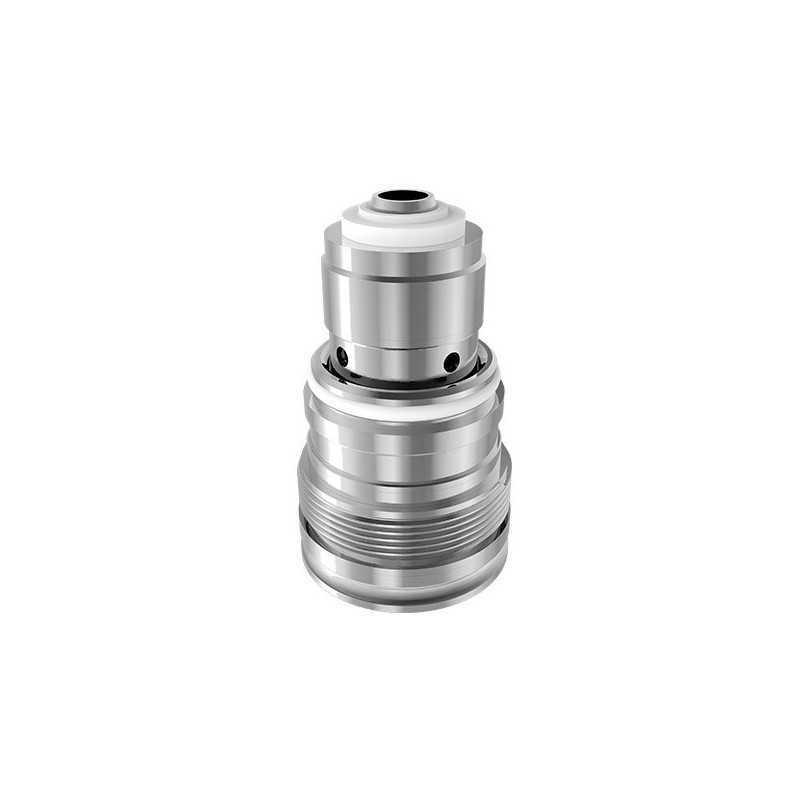 Increased Airflow for More Vapor Production: With an extra inlet hole in RBA stand, it has larger airflow which enables customers to enjoy more powerful vaping experience. 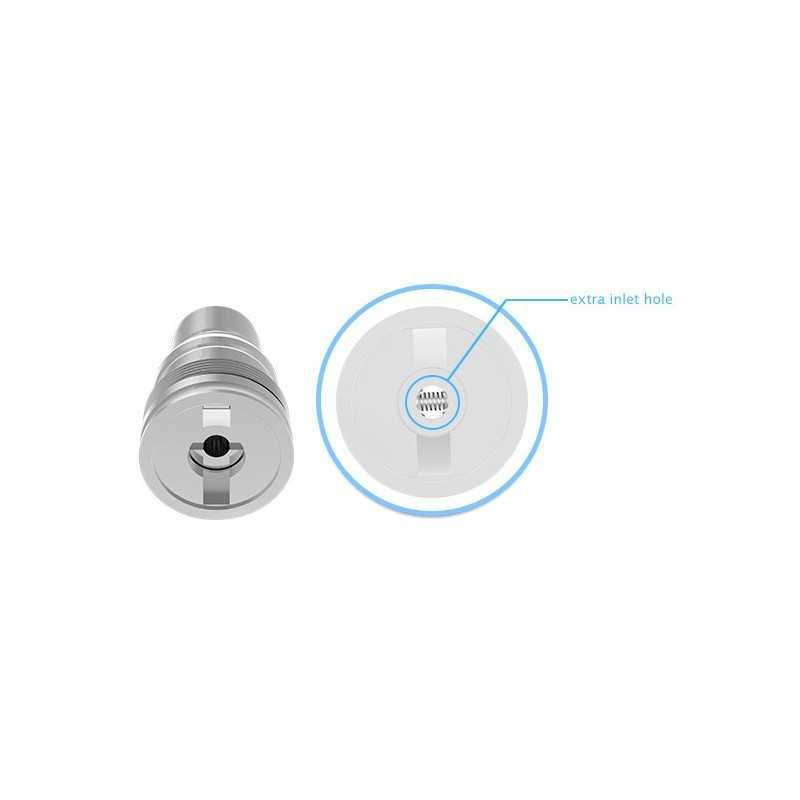 Operation Guide: Users are at free to replace or wrap around heating coil with cotton.